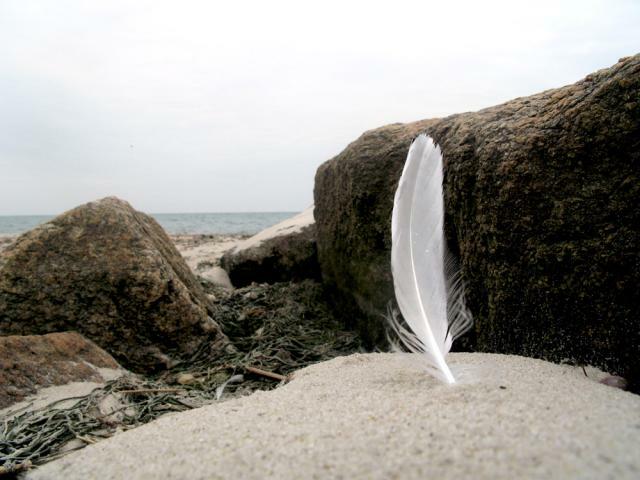 a feather in the sand at Red River Beach in Harwich. This image has been viewed 5906 times and no comments have been submitted yet. You may leave a comment about this image. You can also view more Beaches and Cape Cod images or learn more about Cape Cod.